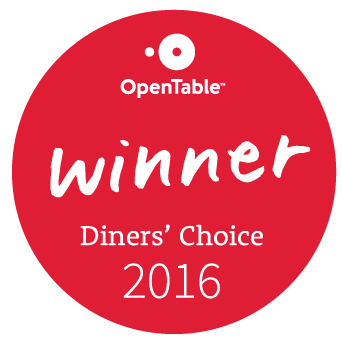 San Francisco Magazine recently chosen use as their "Best Pasta" winner in the SF Bay Area for 2017. More to come in their upcoming issue! 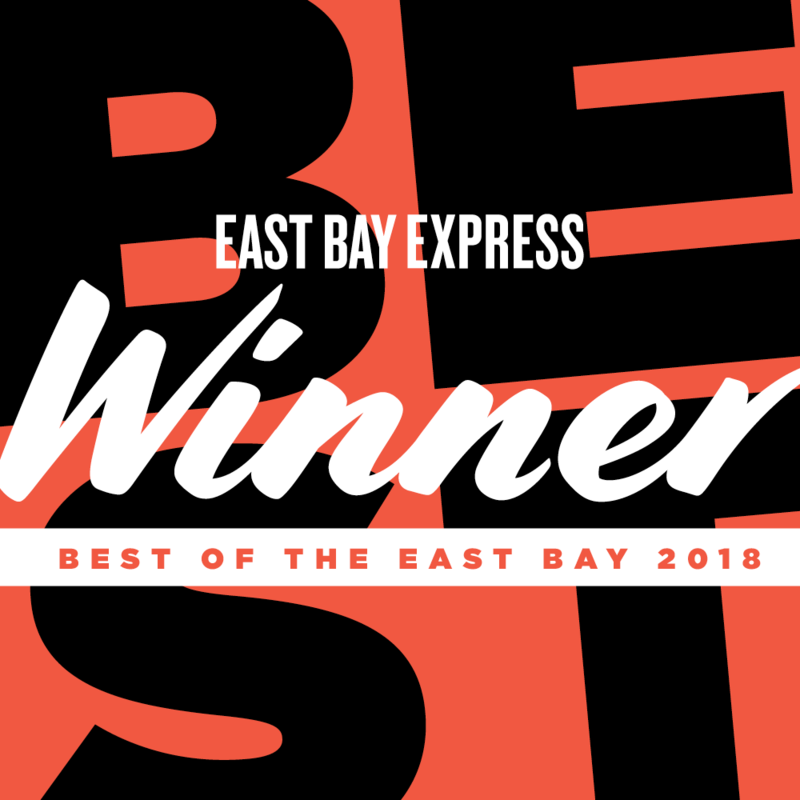 In addition, Bayarea.com also recommended our pasta as one of the best in the East Bay!